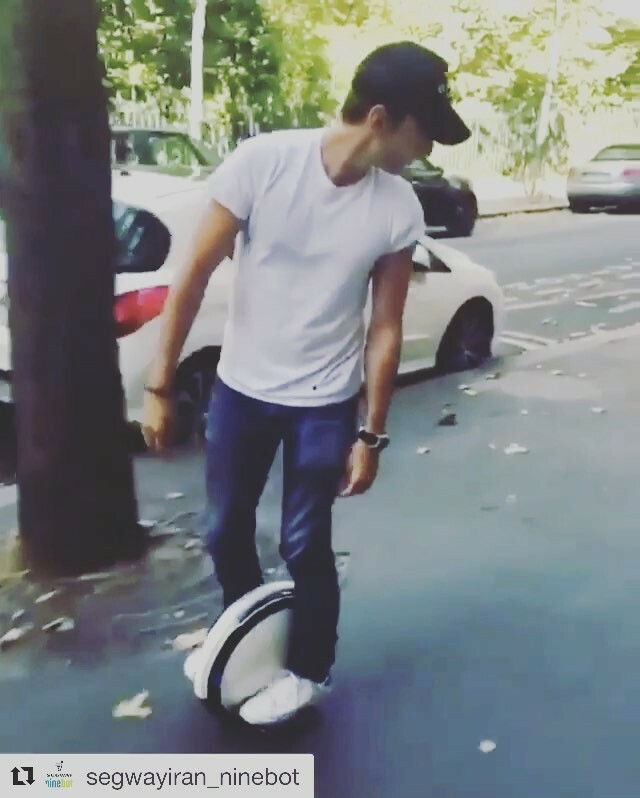 Riding a ninebot one in reverse – this guy makes it look easy. Ninebot One tours may be appearing soon in a city near you. @segwayiran_ninebot featured video of a Ninebot One in reverse on the streets of ?? ?.